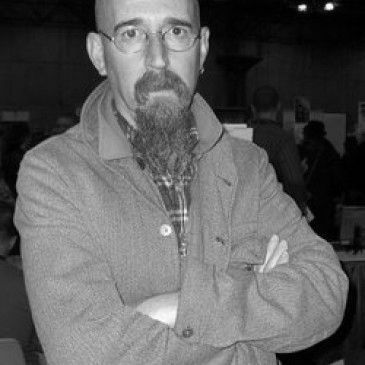 Brian Azzarello has been writing comics professionally since the mid-1900s. He is the author of Spaceman, Batman: Broken City, and the Harvey and Eisner Award-winning 100 Bullets, all created in collaboration with artist Eduardo Risso. The New York Times bestselling author’s other work for DC Comics includes the titles: Hellblazer and Loveless (both with Marcelo Frusin), Superman: For Tomorrow (with Jim Lee), Joker, Luthor, and Rorschach (with Lee Bermejo), Comedian (with J.G. Jones), Sgt. Rock: Between Hell and a Hard Place (with Joe Kubert), and most recently the ongoing series Wonder Woman (with Cliff Chiang) and DKIII: The Master Race (with Frank Miller). 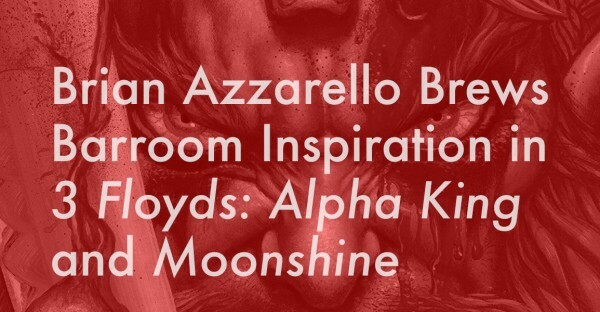 Azzarello lives in Chicago with his wife, artist Jill Thompson, and tweets @brianazzarello only when he has something to say.